!! Release SALE -17% !! Build an empire in around eight minutes! 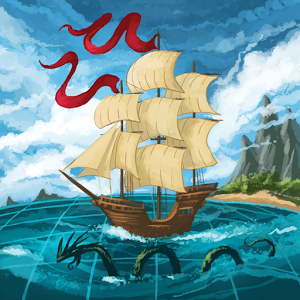 Eight-Minute Empire, by Ryan Laukat, is a quick Civilization/Exploration game using card-driven area control. 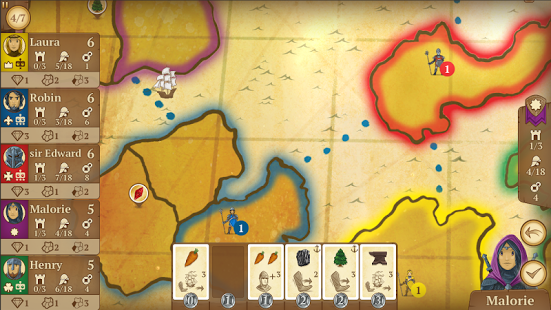 In Eight-Minute Empire, 2-5 players take turns selecting a card from the six displayed. This card gives the player a resource, and also has an action which the player takes immediately. Actions help players take over the map, but the resources are worth points at the end of the game, so players have to balance the two aspects. 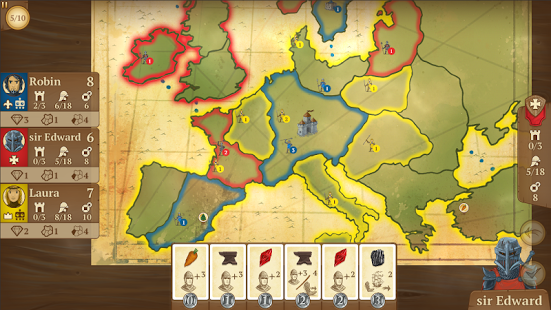 Players spread across the map in order to collect points at the end of the game by having majority control in regions and continents. 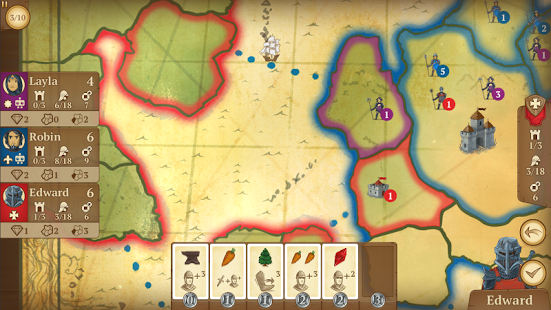 Eight-Minute Empire is the super-quick area control game requiring tough decisions. It's easy to learn and perfect for when you only have a few minutes.